With the scores tight in the race for the men’s 2019 team title, Mizzou and Florida will be racking up as many finalists as they can. On the other hand, the Texas A&M women will look to win their 4th consecutive title. 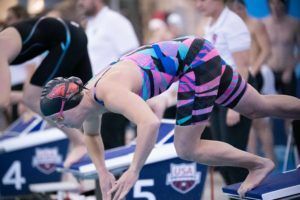 After opting out of the 400 IM, Texas A&M’s Sydney Pickrem will swim the 200 breast in efforts to defend her 2018 title. The Kentucky women scored 3 A-finals swimmers, with defending SEC champ Asia Seidt leading the charge. Auburn’s Erin Falconer and Sonnele Oeztuerk also clinched top 3 spots heading into tonight’s finals, with their prelims times ranking #4 and #7 in the NCAA this year. 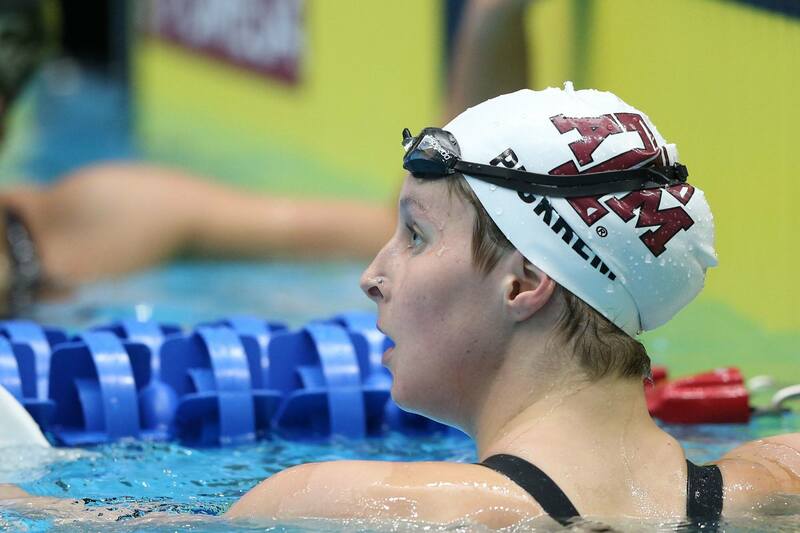 Texas A&M’s McKenna De Bever missed the A-finals and placed 11th with a 1:54.44 for tonight’s finals. The top 7 were all in the 1:40 range after this morning’s prelims. Clark Beach of Florida snagged the top seed into finals for the Gators with a 1:40.10. 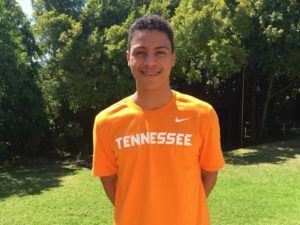 However, 3 other men in the A-final have been under 1:40 this season, including Joey Rilman (Tennessee), Javier Acevedo (UGA), Nick Alexander of Mizzou. Peering into the B-final, Mizzou claimed 3 spots while Florida claimed 2 spots. Erika Brown continues her record-breaking meet as she took down Natalie Coughlin’s 2011 pool record with a 46.68, just 0.07 off the 2012 SEC record. Brown now ranks #2 in the NCAA this year behind Abbey Weitzel. 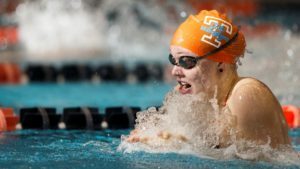 Auburn snagged 3 A-final spots, including 100 back champ Alyssa Tetzloff. Swimming the B-final tonight will be Claire Rasmus of Texas A&M and Sherridon Dressel of Florida. Taking the top spot into tonight’s finals is Robert Howard of Alabama. His seed time of 41.94 is just 0.32 off the 2002 pool record, held by Anthony Ervin. Mikel Scheuders of Mizzou is also a contender after he won the first-ever SEC title in program history in the 200 free. Also taking A-finals positions is 100 fly champ Maxime Rooney and Florida teammate Khader Baglah. 100 back champ Zane Waddell also joins Howard in the A-final. Looking at the rest of the finalists. Mizzou only claimed 1 up and 1 down while Florida claimed 2 up, 2 mid, 1 down. Texas A&M will confirm their 4th team title with teammates Sydney Pickrem and Anna Belousova as the top 2 seeds for tonight’s finals. Tennessee teammates Nikol Popov and Tess Cieplucha also represent the Vols in the A-final. Emma Barksdale is joined by South Carolina teammate Albury Higgs as well. Florida freshman Vanessa Pearl, who was 2nd in the 400 IM, also snuck into the sub-2:10 A-final. Benjamin Walker dominated his heat of the 200 breast prelims and achieved an A cut time of 1:52.74, now #4 in the NCAA this year. Florida’s Grant Sanders and Marco Guarente also joined the A-final while Jordan O’Brien was the lone Mizzou Tiger in the top 8. You had to swim a 1:41.37 in the men’s 200 yard backstroke just to make it back in finals. I do not care what anybody says the SEC conference is the premier conference for college swimming. On the men’s side? I mean, Except for the whole winning national titles thing I guess you’re correct. Florida will be top 10 for men. Who else? Maybe Mizzou? Maybe Georgia? Maybe? So the Big 12 is a GREAT swimming CONFERENCE? So which team will win the NCAA title? Or finish top 5? Top 10? Out of all the teams right now University of Florida Gators. Another person asked an interesting question in a prior post. 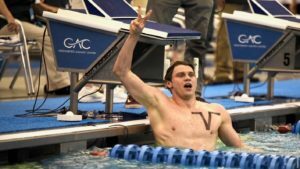 They wondered if each conference could pick their top swimmers within their respective conferences and then compete against all other conferences at a “all conference champioship” type meet, how would each conference theoretically rank? Lots of depth, not much star power. Amazing that nobody broke 1:40 this morning. Agree. 10 teams swimming so lots of chances to break an arbitrary time standard. 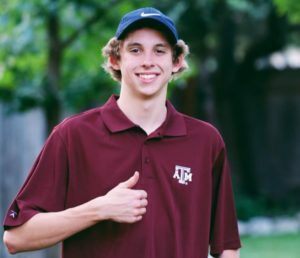 But last year the entire SEC had two guys score in 200 Back. Don’t care how many guys break 141 or 142. Took 1:40.2 to score. Texas had four scorers. pac 12 had three. Mc state had two. B1G had three. I guess “best” depends on what metric you want to use. Swim off results? ESPN isn’t showing them….